One of the biggest hits of E3 this year was Respawn Entertainment’s Titanfall, the first-person sci-fi multiplayer shooter with mechs. If you’re eager to pay for it right now, you totally can. On EA’s Origin store, you can pre-order the title on PC. Note though, it’s only a download version but there’ll be a PC disc option it looks, just not currently for pre-order. Both the Xbox One and Xbox 360 versions are here but they’re also not available for pre-order and it only lists them in disc form and not download. All you need to put down is $59.99. 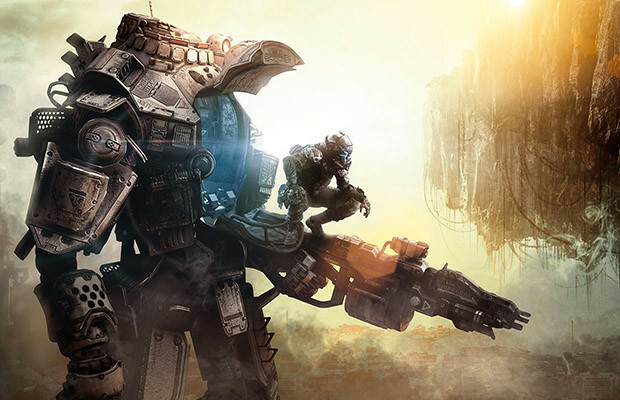 Titanfall is scheduled for release in Spring 2014 across PC, Xbox One and Xbox 360. The Xbox 360 version is not developed by Respawn but will be handled by another developer. Did we mention it has mechs?